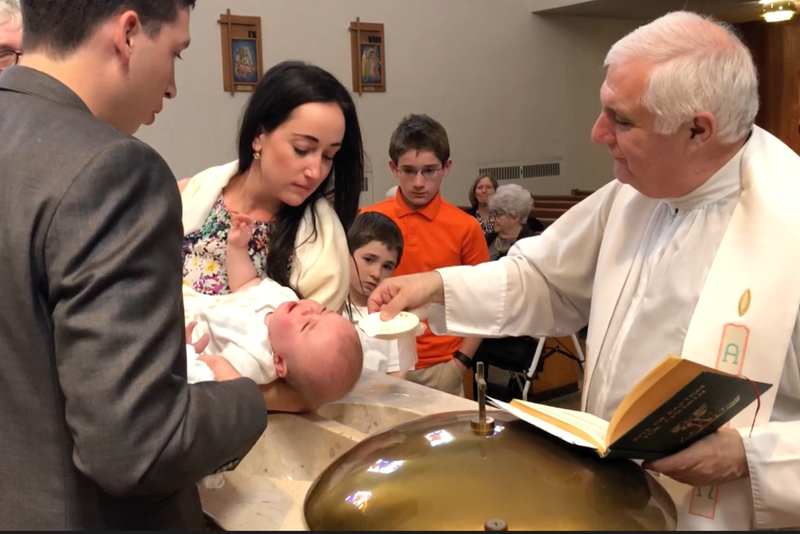 Baptism is the sacrament that frees man from original sin and from personal guilt, that makes him a member of Christ and His Church. It is thus the door to a new and spiritual life. Baptisms are conducted on the third Sunday of every month at 1:00 PM. Arrangement must be made personally, in advance, at the Rectory by the father or mother of child. Sponsors must be Confirmed, practicing Catholics at least 16 years of age. 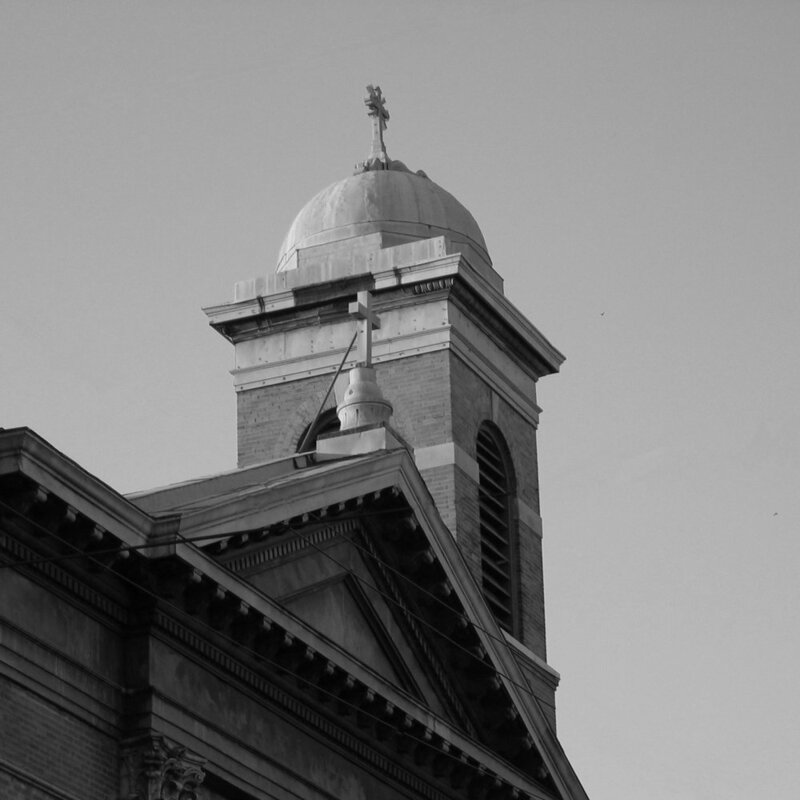 Sponsors from other parishes must have a letter of eligibility from their own Parish. Pre-Baptismal instructions are held on the Wednesday before the Baptisms at 7:30 PM.